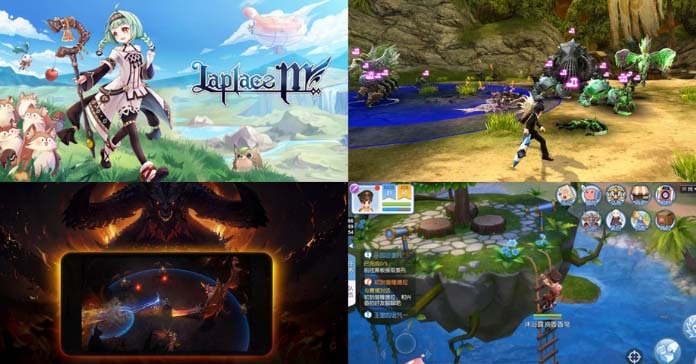 Home List Can these 8 upcoming MMORPG mobile games beat Ragnarok Mobile? 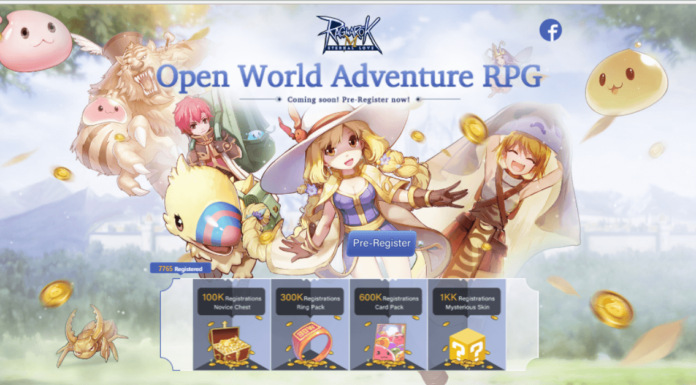 In these past few months, Ragnarok Online: Eternal Love or simply known just by Ragnarok Mobile, has been dominating our smartphone screens since its release in both iOS and Android. 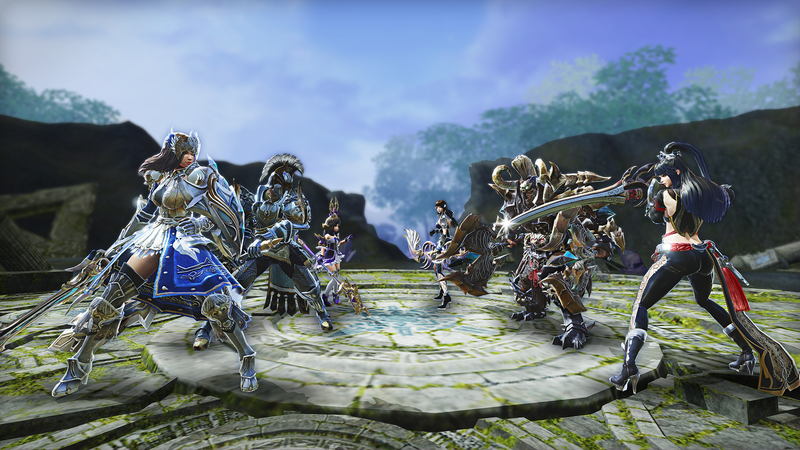 Armed with updated 3D graphics and some heavy nostalgia factor, it easily climbed to the top spot of the mobile MMORPG genre. But the new year brings forth some heavy competition for Ragnarok. 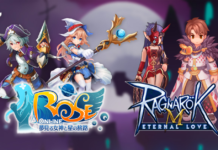 Coming from some of the best gaming publishers in the world, can these 8 upcoming mobile MMO dethrone Ragnarok Mobile: Eternal Love? Currently playable in South Korea, Blade and Soul Revolution by NCSoft and Netmarble Games is an oriental themed MMO that focuses on martial arts and Chi power based on the PC game of the same name. 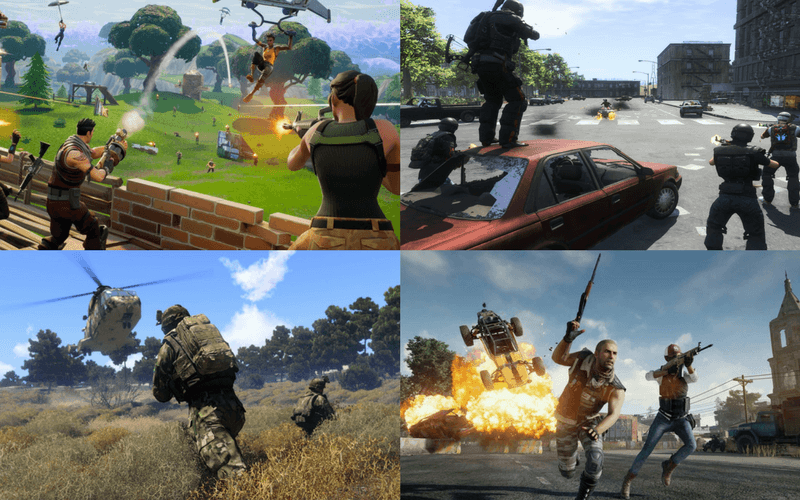 The developers have promised that it will deliver the same exciting and action-packed gameplay the original PC version offered its players. Blade And Soul Revo made a huge impact when it debuted at G-Star, one of the largest gaming conventions in South Korea, showing off the beautiful graphics made with Unreal Engine 4 and gameplay that impressed gamers who attended the event, and has garnered millions of players since its official local open beta release. The English version is yet to be announced and will most likely target SEA and global regions. 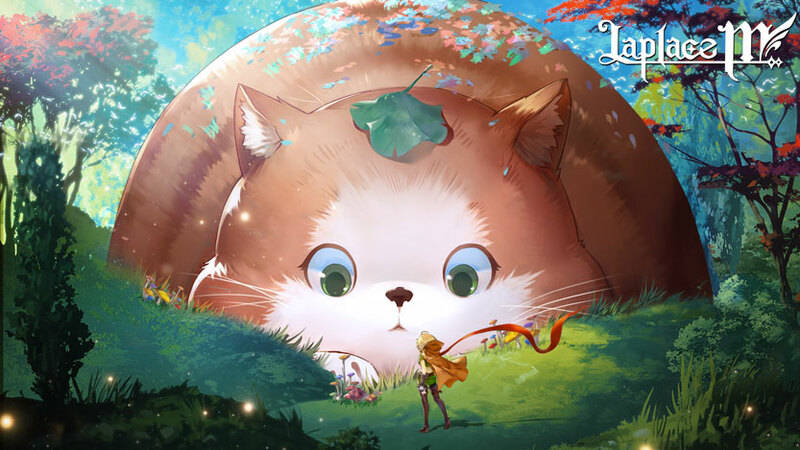 With an ongoing pre-registration period, Laplace M by Zlong Games is an upcoming “romantic” MMO that mobile players are eager to try out. It’s set in a medieval fantasy world with a cliche scenario of you being among the chosen ones to battle the evil forces that threaten the land. The game has a lot to offer with multiple class advancements with no gender lock, a complex pet system, various costumes to choose from, and many more. And since it’s branding itself as a “romantic” RPG, there’s also a dating and marriage system. Laplace M is set to launch in SEA on February 2019. The global version is slated to follow suit. Pre-register now! With its pre-registration period recently launched, Era of Legends is an upcoming seamless open world MMORPG by moscow-based developer 101XP aimed squarely at Ragnarok. The game is essentially World of Warcraft for mobile, boasting a seamless 10,000 square meter open world that players can explore freely and a lot of different playable classes to choose from that are very similar to WoW’s roster. With different regions to explore and an endless array of game features, veteran and newbie gamers will never get bored. Set for a March 2019 launch with a global audience target, you can pre-register now by clicking this link. Currently available in SEA and with an ongoing pre-registration period for the global version, Alliance x Empire by Nexon Mobile is a full-fledged, triple-A mobile MMO title made with Unreal Engine 4. The whole game offers top-notch graphics, a vast open world to explore, and dozens of game modes. The greatest pull of the AxE is their focus on PvP features like enemy camp raids and massive faction versus faction events, neatly tied with the game’s setting about two powerful factions that are at war with each other. Players who want more excitement and more PK in their game will be pleased with AxE. Players from SEA region can already download the game from their respective app stores while global players can pre-register in the Alliance X Empire official website. 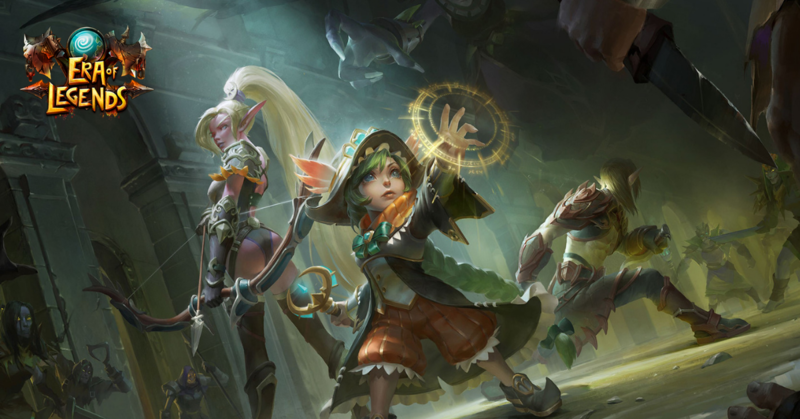 With its closed beta test in South Korea receiving lots of positive feedback, the mobile version of World of Dragon Nest by Eyedentity Games is an online cross-platform MMORPG that offers a different take on the classic hit hack and slash game mode. The world, the lore, and even the available classes will be the same as the PC version, although you can now choose genders. 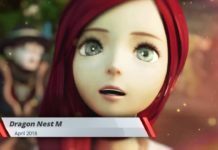 Since its now open world, players can dive deeper into Dragon Nest’s fantastic setting and go to places in the game that they’ve never been before with the help of your trusty mounts, available in different varieties. 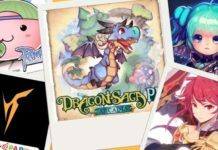 With humongous dragon bosses to be slain and a handful of PvE and PvP content, World of Dragon Nest is definitely one heavy competitor for the top spot. The release date for the game as well as the target regions are yet to be announced. 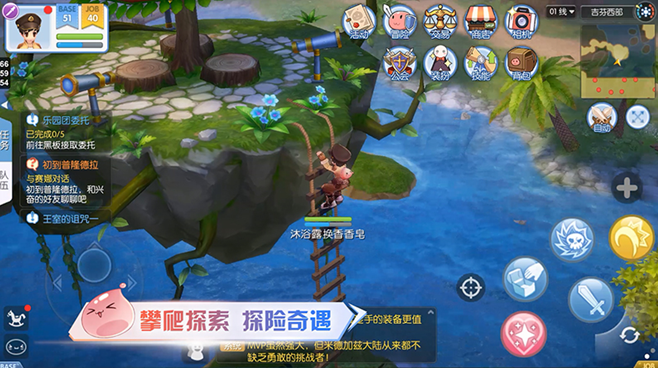 Tencent (PUBG Mobile) has also made their own version of Ragnarok Mobile and has recently been beta tested in China with positive feedback. Ragnarok Mobile: Love At First Sight may have the same title and franchise, but it is totally different in regard to pretty much everything besides the core concept of RO. It features an updated graphics, better optimized controls for mobile, semi chibified characters, and a progressive world system with changing weather and day and night cycles. Players who already tried the game while it was in CBT are already saying its way better than the Xindong version. Does this mean that Ragnarok Mobile can potentially be dethroned by, ironically, another Ragnarok Mobile?! We’ll have to stay tuned as the release date and overseas launch are yet to be announced. 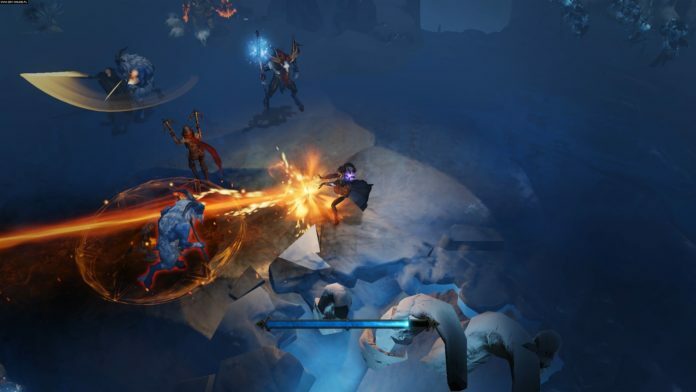 Currently in development, the announcement of Diablo: Immortal was met with two sides: those who loved it and those who absolutely hated it (mostly from the PC master race). Nevertheless, gamers with less salt in their bodies were happy to see that soon, they’ll be able to play Diablo “on the go” anywhere, anytime. 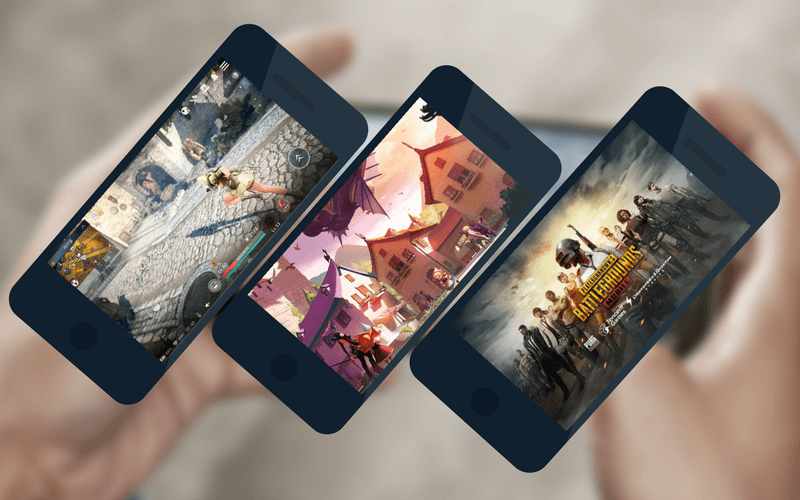 A collaboration project between Blizzard and NetEase (Rules of Survival), the game promises the full Diablo experience on your smartphones with additional features only mobile games can deliver. They already released a bunch of videos introducing the different playable classes, showing off the gorgeous triple-A graphics, and the ever so important actual gameplay footage and user interface. Diablo: Immortal will surely blow up once its released in the app store. Can the combined force of NetEase and Blizzard propel their mobile game into the MMO top spot? 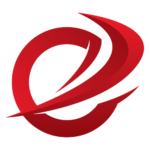 You can sign up now to receive updates and game launch announcement by visiting their official website. 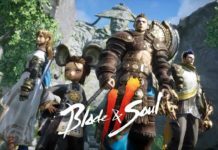 One of the most awaited mobile MMO from Pearl Abyss, Black Desert Mobile is the spinoff of the PC RPG with the same name. 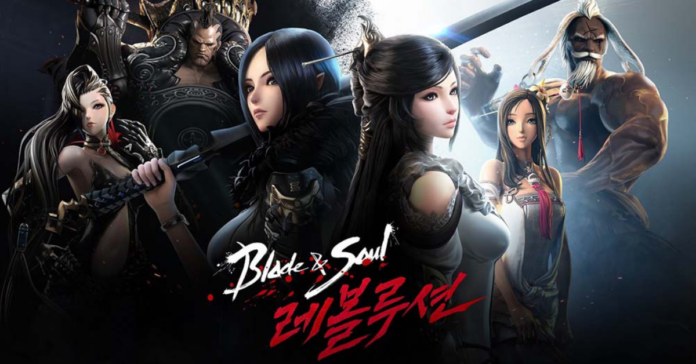 Already launched in South Korea, the game offers a wide variety of playable classes and a UI system that was made purposely for mobile that easily won a ton mobile gamers’ approval. The game boasts one very unique thing in the mobile gaming niche: they don’t rely too much on the in-game shop, and only sell items that are mostly essentials and cosmetics, making it the first game to not fall under the “Pay to Win” curse. 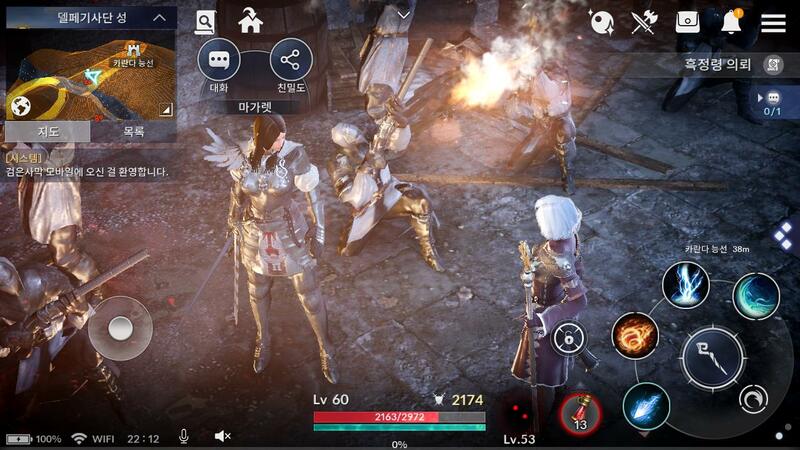 Black Desert Mobile has a steady flow of updates of new contents, features, and events, effectively breaking the boring and repetitive daily grind of other MMO currently out there. Even though its release has been delayed, there are still lots of players waiting for BDM’s arrival. Expect the game to launch some time in the first half of 2019 for SEA region and eventually have its global release moving forward. So there you have it, our list of the 8 upcoming mobile MMORPG games most likely to dethrone Ragnarok Mobile from its top spot. Do you agree with our picks? What other games do you think can surpass Ragnarok Mobile? Comment your choices and comments below and let’s discuss! And remember, always follow Enduins for the latest and greatest about all things gaming! Previous articleEra of Legends is like World of Warcraft on mobile and it’s coming really soon!